While using Windows 10, especially the unstable builds, I sometimes run across the “CRITICAL_PROCESS_DIED” error in Windows 10 on my PC. It is generally accompanied by a BSOD which is quite annoying as it leads to loss of data and browser sessions. Generally, BSOD errors are quite critical in Windows. The most common reason for their occurrence is some hardware or driver issue. In this post, I’ll be discussing the method for fixing the “CRITICAL_PROCESS_DIED” in Windows 10. Now that the culprits of the BSOD error have been established, we can continue with the steps to fix it. 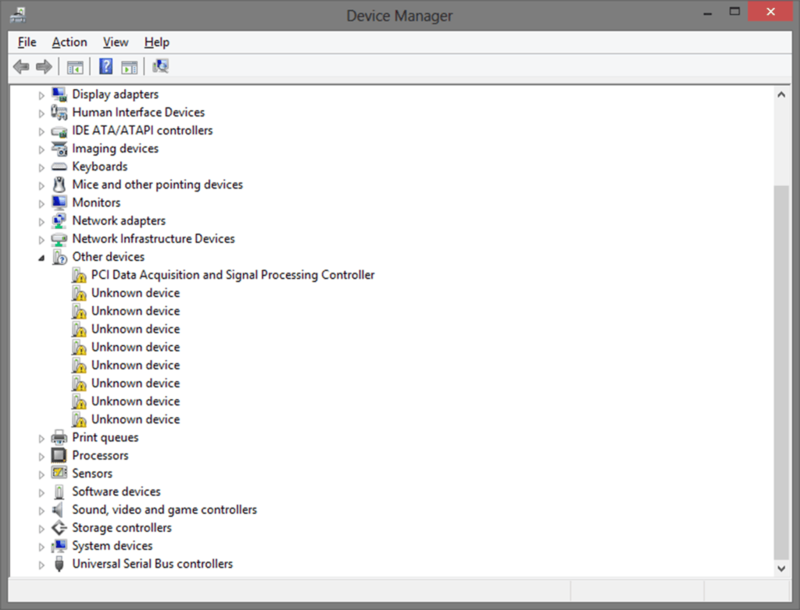 Here, I will do two things: install device drivers for all the devices using the device manager and then secondly, use Windows System Files checker to scan the PC for errors. Press Windows Key + x to open the context menu on the start button. In the menu bar, below the Help menu, click on “Scan for hardware changes” button. If there is any driver missing for any hardware component of your PC, then it will then show up as shown in the picture above. Right click on that device (with the yellow alert triangle) and select “Update Driver Software“. Click on “Search automatically for updated driver software“. 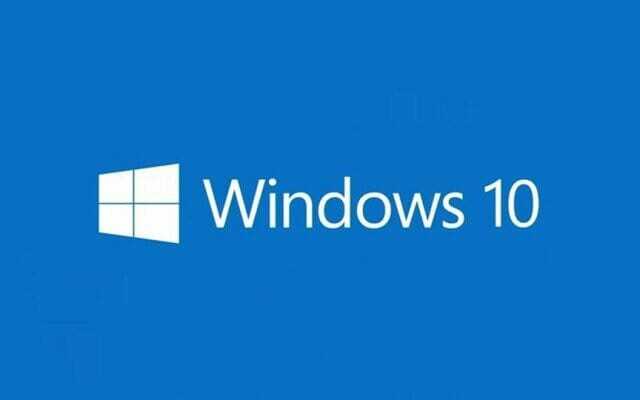 On clicking this, Windows will automatically download and install any drivers and updates available for the devices connected to your PC. After that is done, click on Close and then restart your PC. Click on “Command Prompt(Admin)” to open the CMD with administrator privileges. Accept the UAC if it shows up. 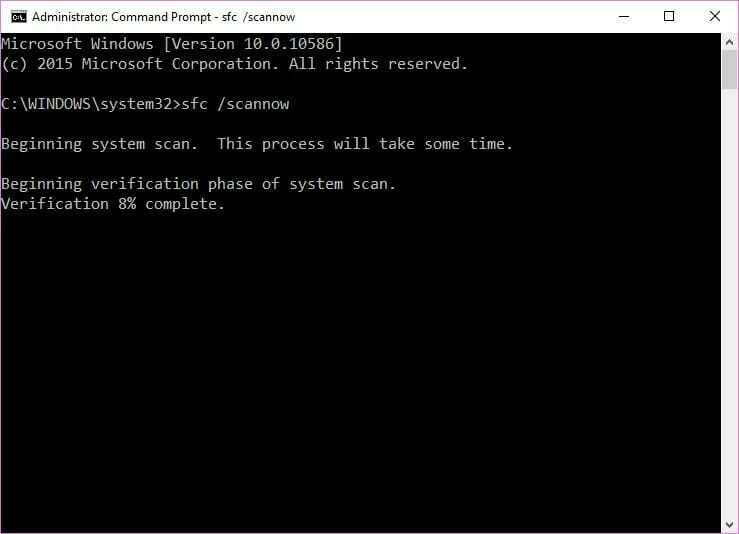 In the CMD window, type “sfc /scannow” (without quotes) and press enter. It will look something like the image below. Let the whole scan complete. If there is any problem in the PC, Windows will automatically fix it with SFC tool. Close everything and then restart your PC again.